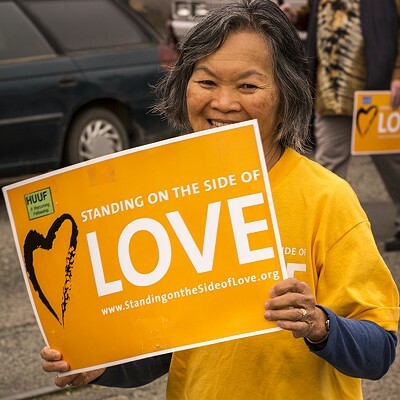 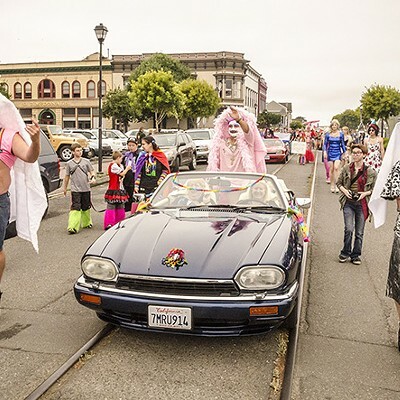 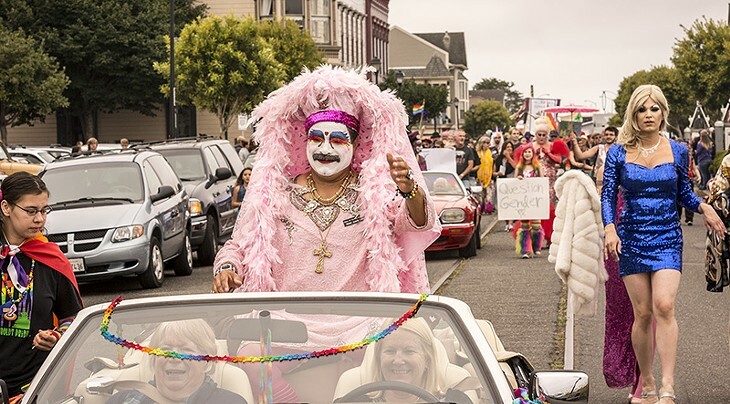 Humboldt Pride Grand Marshal Sister Juana Little worked it from the convertible. 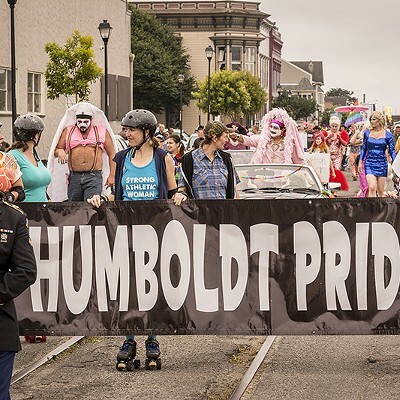 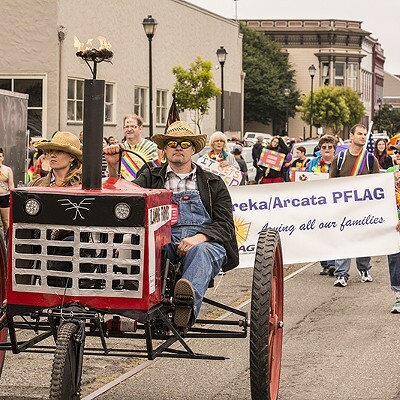 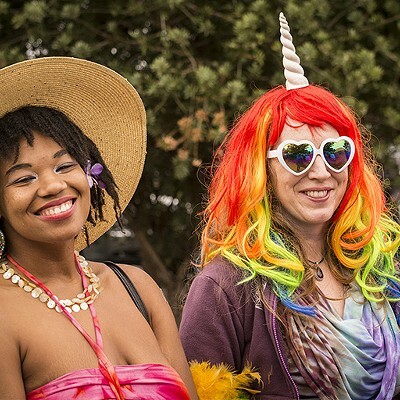 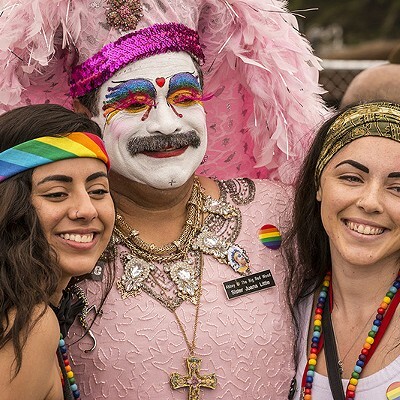 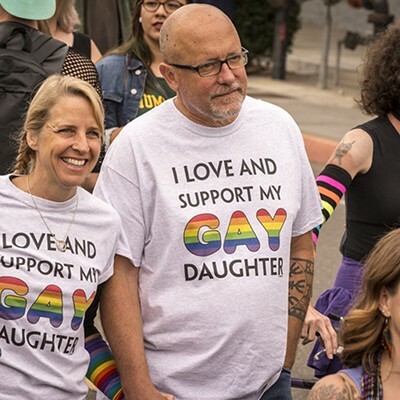 Colors of the rainbow adorned hundreds of people watching or marching in a spirit of joy and fellowship Saturday, Sept. 12 at the 23rd annual Humboldt Pride Parade and Festival in Eureka. 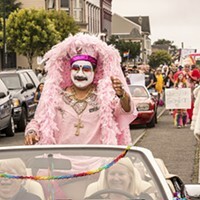 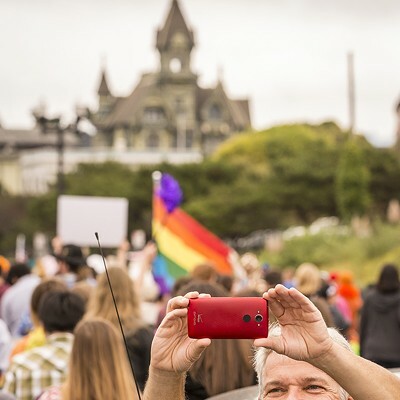 "We Are Queer History" was the theme as the crowd celebrated this year's historic wins for the LGBTQ movement, according to organizers. 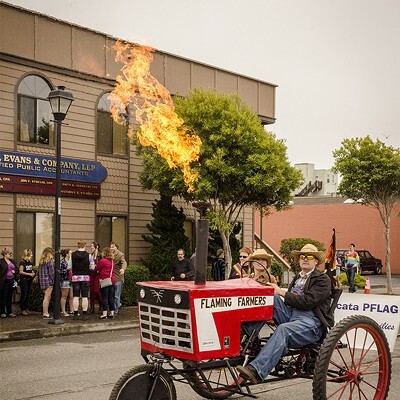 The parade began in Old Town and ended in Halvorsen Park with a festival of food, live music, vendors and informational booths.